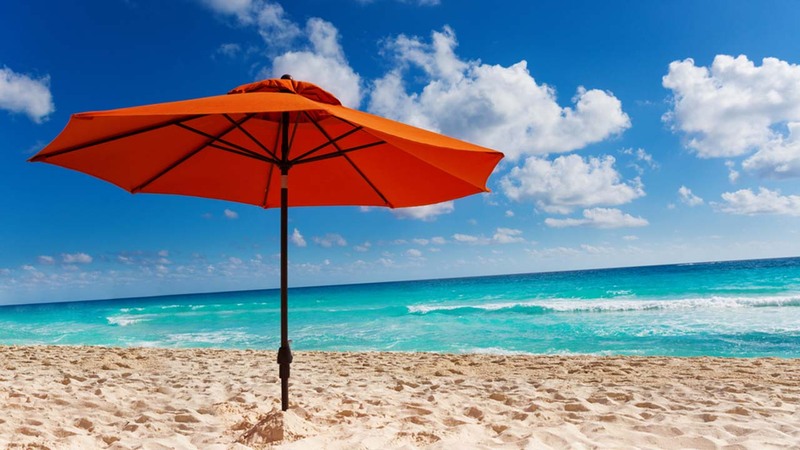 VIRGINIA BEACH, VA -- Police say a Virginia woman has died after being struck by a windblown beach umbrella in Virginia Beach. Multiple news outlets report she died after being hit Wednesday evening. Virginia Beach police spokesman Officer Patrick Kane says the umbrella was anchored in the sand when a strong gust of wind carried it, hitting the 56-year-old woman from Chester. Her identity has not been released. Kane says emergency crews responded after receiving a 911 call about a woman in cardiac arrest. When medics arrived, they found the woman with a life-threatening injury. The woman was taken to a hospital, where she died. The incident is under investigation. Kane says there's no evidence of foul play.